← Happy birthday, Crying Boy! Sheffield Hallam University journalism lecturer David Clarke will present his research on the origins of some of the First World War’s best known legends at a public event in Leicester on 11 November. New Perspectives of the First World War commemorates the lives of soldiers who fought in the 1914-18 conflict and features a stunning piece of music and narration based on one of the war’s most mysterious events. 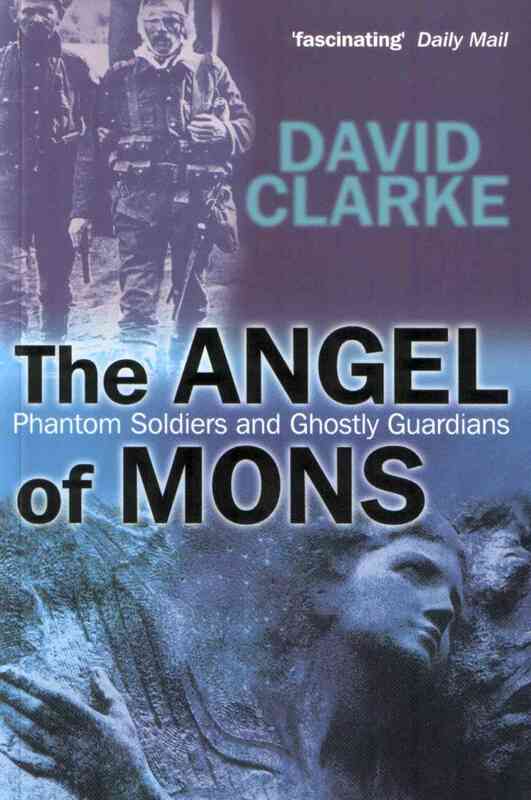 Dr Clarke’s talk at de Montfort University’s Research Festival will examine the role played by newspapers and military propagandists in the creation of three iconic legends of the war: The Angels of Mons, the phantom Russian Army and the German ‘corpse factory’. His research on WW1 newspapers was funded by the British Academy and first appeared in Folklore journal and later in a book, The Angel of Mons (Wiley 2004). This presentation be followed by An Angel at Mons: Immersive Electroacoustic Music created by Professor of Composition, John Young. This provides a unique sound experience framing the recorded words of an Irish soldier who described his experiences at Mons to the BBC on his 101st birthday in 1980. The evening also includes a talk by DMU journalism lecturers John Dilley and David Penman who have embarked on research to investigate how local newspapers in the UK manoeuvred around Lord Kitchener’s draconian wartime press censorship laws to produce articles that rivalled the war poets for powerful imagery. Dr Clarke said: ‘With the deaths of the last surviving veterans, the First World War is now outside living memory. But the testimony of those who fought and sacrificed their lives for their country live on today in books, poems, newspaper archives and other media. ‘Public interest in the more mysterious aspects of the conflict remains as strong today as it was a hundred years ago. New Perspectives of the First World War is part of a free festival celebrating research at DMU that runs from 9-13 November. The evening runs from 6-9.30 pm on Wednesday 11 November at The Venue@DMU, booking details here. This entry was posted in Uncategorized and tagged Angel at Mons, angels of mons, British Academy, corpse factory, de Montfort University, Folklore journal, Lord Kitchener, Sheffield Hallam University. Bookmark the permalink.